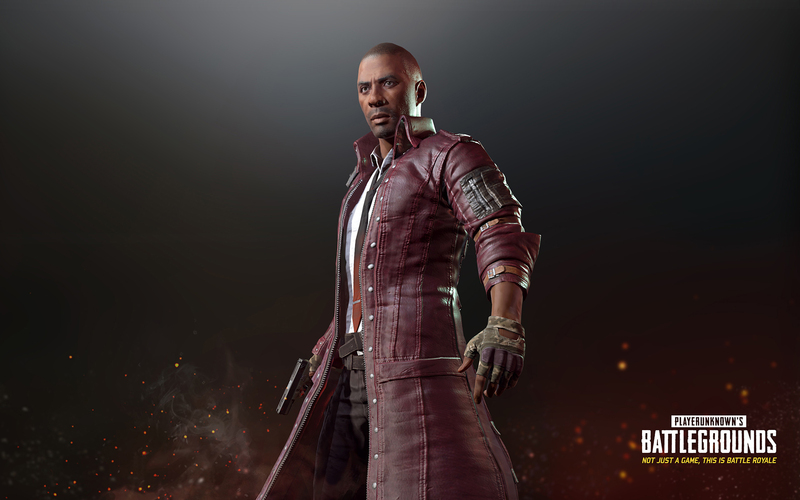 PlayerUnknown’s Battlegrounds developer Bluehole’s concerns about Epic Games copying the game’s battle royale formula were not well explained in the press release sent on Friday. The release made it sound like Bluehole is not happy about Fortnite’s Battle Royale mode copying major elements from PUBG, but the issue appears to be bigger than that. Bluehole VP and executive producer Changhan Kim clarified the company’s position in an interview with PCGamer, saying that Bluehole isn’t going after other developers making their own versions of battle royale. “So the first thing that I’d like to clarify is that this is not about the battle royale game mode itself,” said Changhan Kim. The issue of the copycat being Epic Games – the company that makes the engine PUBG is based on – appears to be the main point here. According to Changhan Kim, this wouldn’t be an issue if it were any other developer. “So, battle royale is just about last man standing, it’s a simple game mode, and we’re not claiming any kind of ownership over the game mode or genre itself, it’s not for us to even comment,” he explained. Kim pointed out that other games that used Brendan Greene’s ideas for battle royale actually had a license to do so, citing King of the Kill and PUBG itself as both following this rule. Epic Games has clearly not done this. But there’s another issue that’s potentially at the heart of this conflict: Bluehole’s fear that Epic could be making engine improvements that benefit Fortnite which won’t be shared with the PUBG team. Seeing as the two companies are now competitions, this could be a problem. “We’re going to get some technical support [from Epic], and we’re going to work with them to make sure Unreal Engine better supports battle royale gameplay which requires 100 people in one session, and now we’re starting to have concerns that they’re going to develop new features or improve something in the engine to support that battle royale gameplay, and then use it for their own game mode,” the executive elaborated. The other side of this is that any improvements made by Bluehole internally to Unreal Engine 4 could leak out, benefiting other studios. Bluehole is also not happy with Fortnite using the PUBG name in promo material, with Epic developers citing PUBG as inspiration for Fortnite’s mode. Bluehole has reached out to Epic Korean, which in turn has contacted the US headquarters, but no contact was made between Epic and Bluehole directly after the press release was sent – seeing as it was the weekend.